For hundreds of years, everything we knew about the distant universe came from the information we gathered from some form of light, be it x-rays, radio waves, microwaves, or visible light. From Galileo's first telescope to the Hubble Space Telescope, they observe only different forms of light. But on September 14, 2015 the LIGO interferometer observed gravitational waves for the first time, a completely different source of information, a completely new way to study the universe. 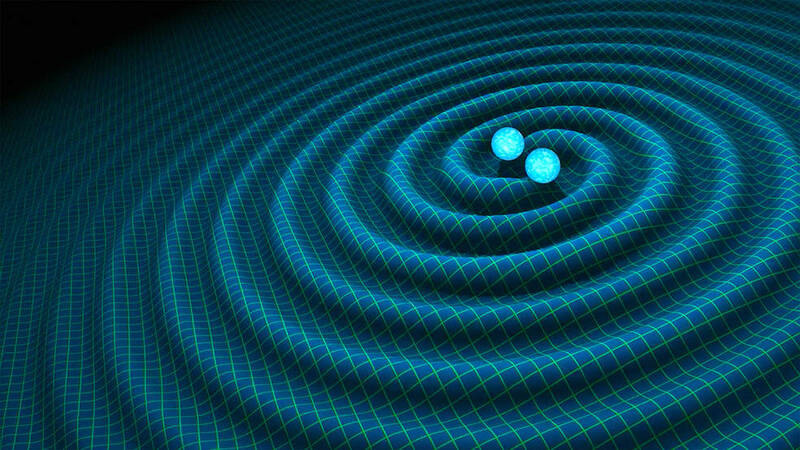 On August 17, 2017, the classic telescopes that observe light, and the new telescopes that observe gravitational waves, were able to work together to observe two neutron stars crashing into each other, and the consequences of this collision.